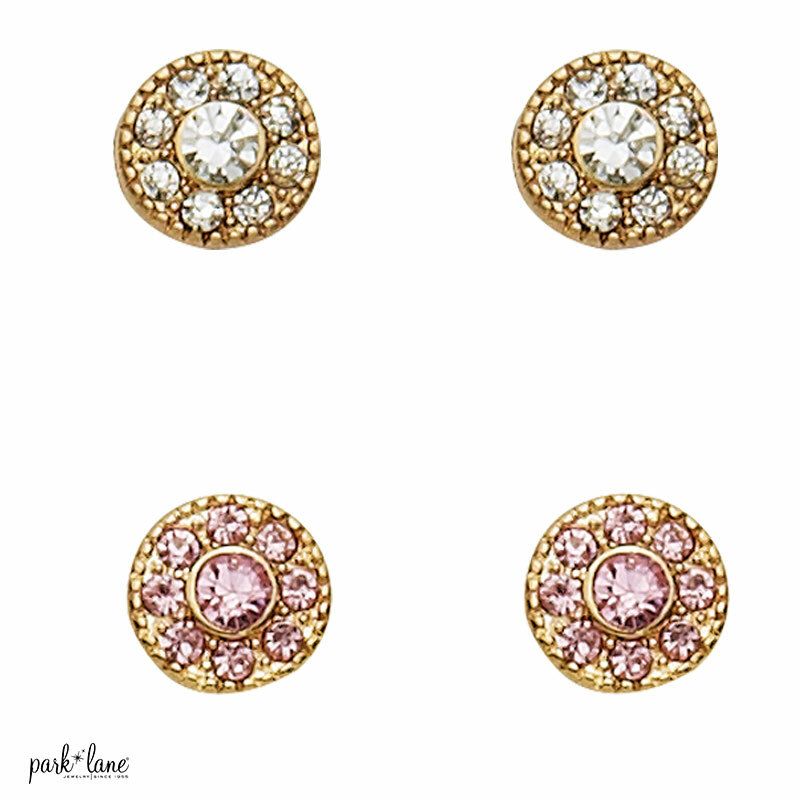 "Dainty gold disk post earrings, set with sparkling clear or pink crystals. ¼” diameter. 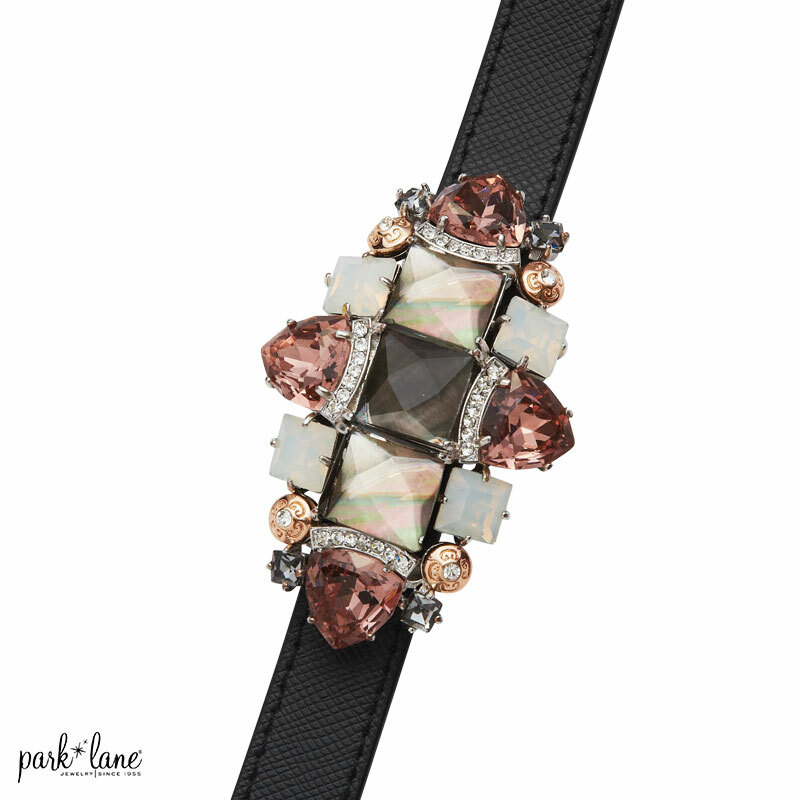 Specify clear or pink. "